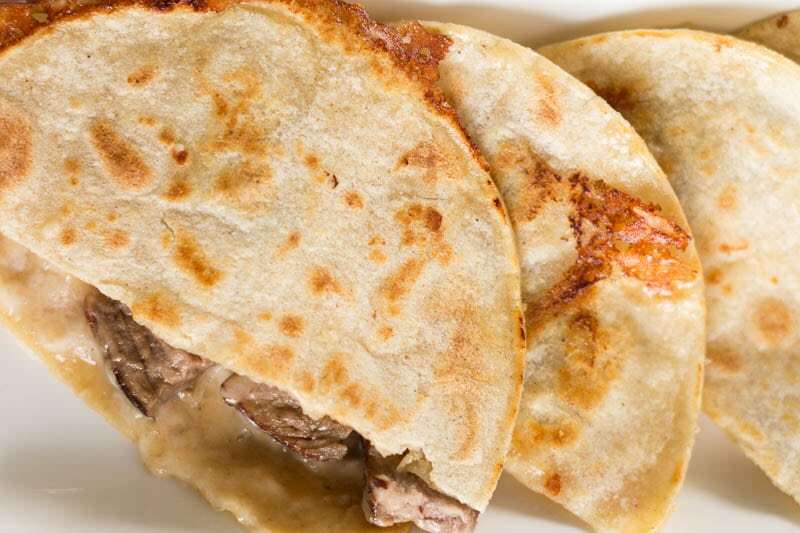 If you’ve never used corn tortillas to make steak quesadillas, you’re in for a treat! 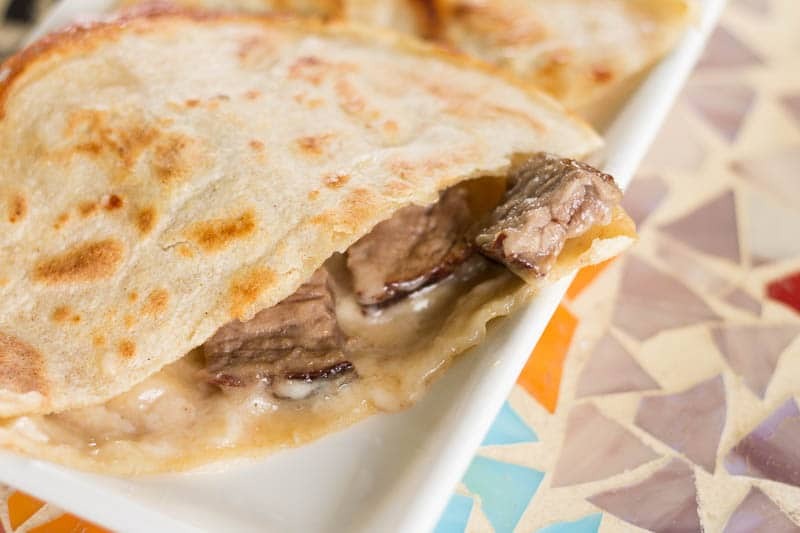 This steak quesadilla recipe is super easy and so delicious. I may not mention it a lot, but I’m devoted to using up leftovers. I don’t know how I got that way. Come to think of it, I don’t remember Mom throwing out a lot of food. It always seemed to disappear somewhere. Maybe I’ve just solved a mystery! I’ll have to ask her if she’s devoted to using up leftovers, too. Parties are one of the types of occasions that tend to produce a lot of leftovers. 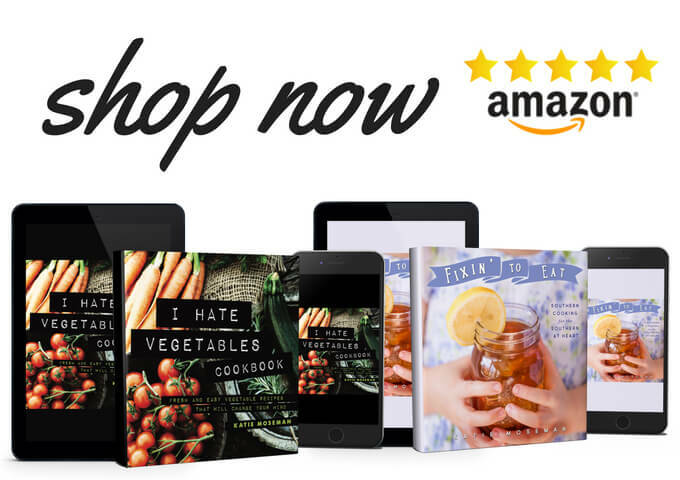 When you grocery shop for a party, you tend to load up your cart with more than you actually need, because it’s always better to have too much than too little. I found myself in this situation after buying a whole lot of steak to cook on the grill. I certainly didn’t want to skimp on the steak servings, so I ordered generously from the butcher counter. The steak was a delight, and despite the fact that it was a delight, we still had about half a pound of cooked steak left over. That’s when my mind started whirring. What will I make with this? I started thinking about it before the meat even cooled. Numerous possibilities danced through my head like a steak-based conga line, but in the end, I decided to make steak quesadillas. I love to treat everyone to my steak quesadillas. 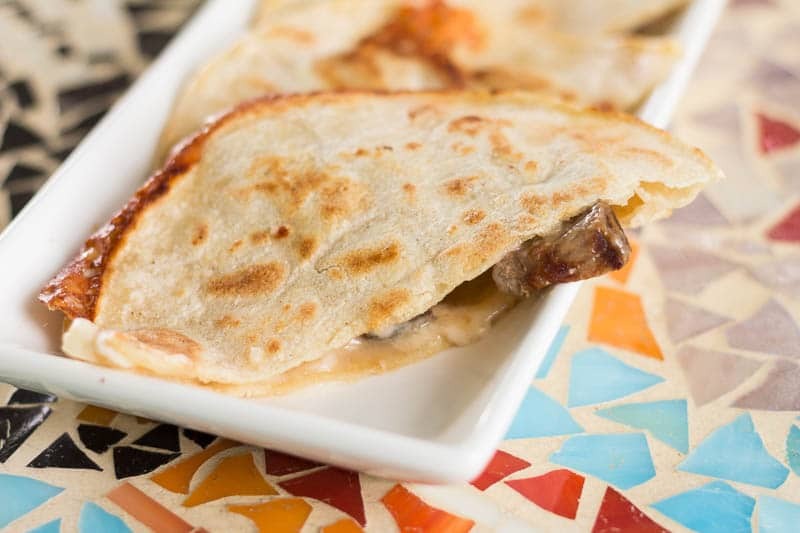 It’s not that I’m one to brag (yes, I am), but I’ve got a great steak quesadilla recipe. 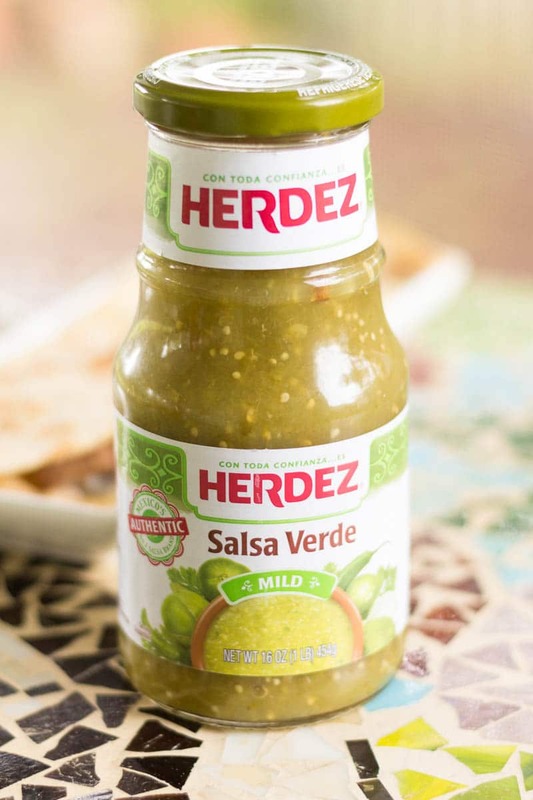 I use HERDEZ® Salsa that to give it a fresh, delicious flavor. 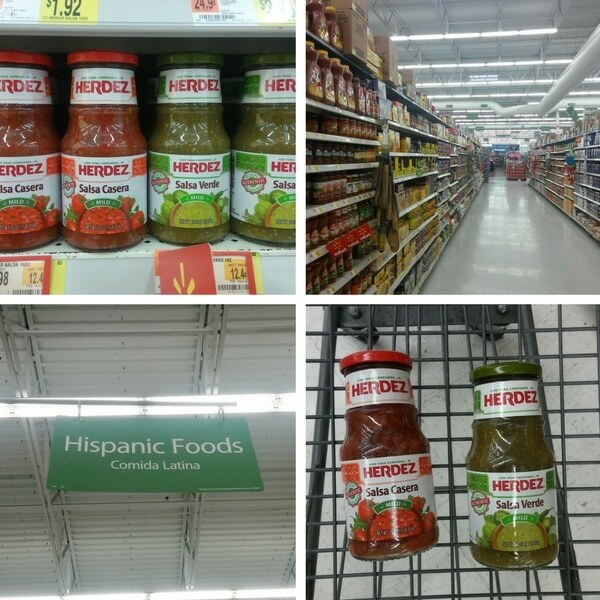 You can find HERDEZ® Brand products at Walmart (scroll down to the bottom of this post for help finding these products). It’s perfect for everything from weeknight dinners to football watching parties, to dining al fresco on the back porch. We decided to serve the steak quesadillas outside and make an occasion of it. Here in Florida, the heat can be a little intense, so we set up on our covered and screened back porch. We have an outdoor dining area for that very purpose! 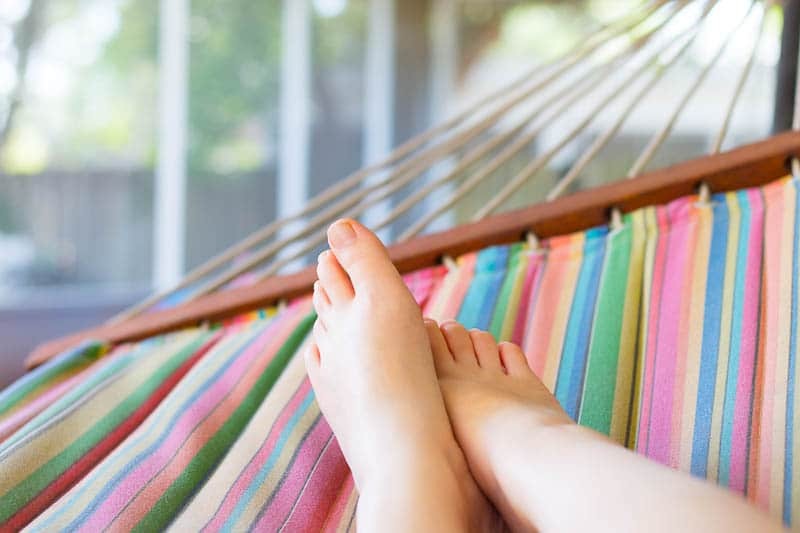 Plus, when you get full, you can go settle in the hammock until you feel up to moving around again. 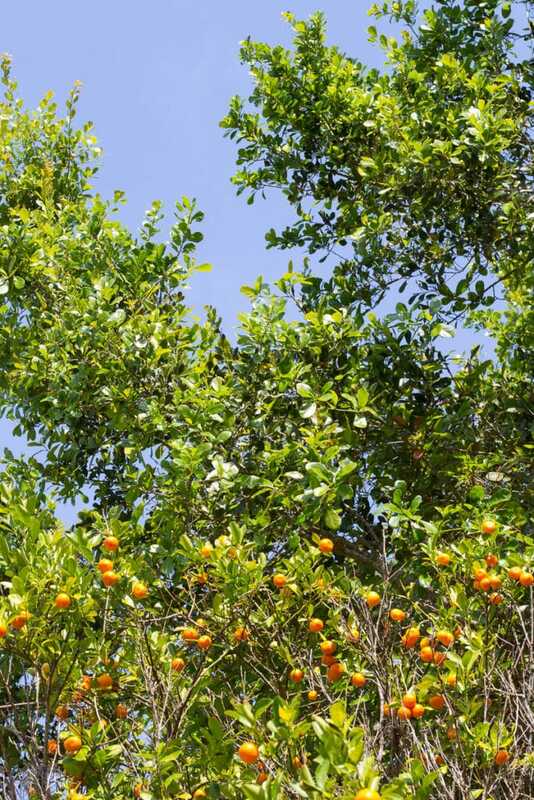 Then you can get up and go check on how the kumquats are coming along. Yes, you may substitute flour tortillas if you want. My kids prefer flour to corn, so I know how it goes. However, if you’ve never had corn tortillas on your quesadillas, you really should try them! 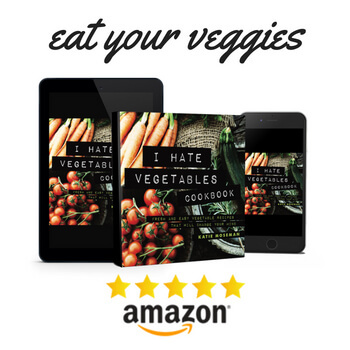 If you want to add more veggies, feel free. The only thing to watch out for is that if you have more fillings than cheese, your fillings may have a tendency to fall out (the cheese is what holds them in). A nonstick pan is wonderful for this recipe. You get great browning on the outside and no sticking. I usually use Mexican melting cheese (sometimes called “quesadilla cheese”) for an authentic taste and gooey melted texture. If you can’t find it, use your favorite shredded melting cheese. If you have extra steak left over, you can use it to make these delicious breakfast bowls. 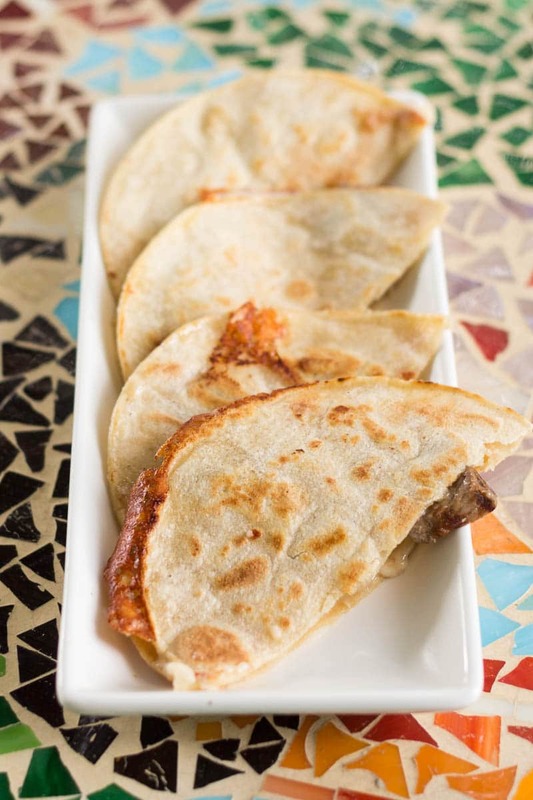 If you've never used corn tortillas to make steak quesadillas, you're in for a treat! This steak quesadilla recipe is super easy and so delicious. Toss the steak with the salsa to coat. Preheat a large nonstick pan on medium low heat for a few minutes. When the pan is hot, place corn tortillas in the pan (do not overlap). Sprinkle cheese and steak on each tortilla, then add another tortilla and press down. Cook the quesadilla until there are brown spots on the outside of the corn tortilla on the bottom, then use a large turner to flip the quesadilla over. Continue cooking until the cheese is melted and the corn tortilla on the bottom has brown spots. Repeat with more tortillas, steak, and cheese. 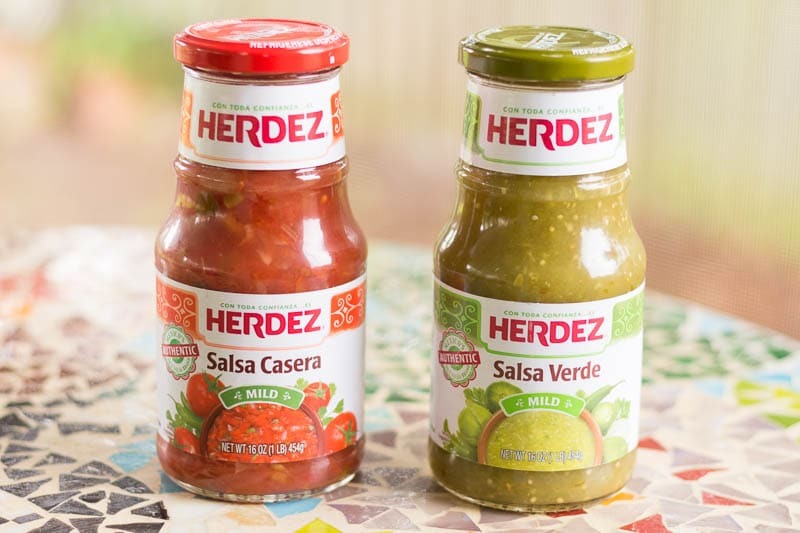 The authentic flavors of HERDEZ® salsa make any meal more enjoyable, so be sure to look for these salsas in the Hispanic Foods aisle at Walmart so you can share them with family and friends. OH my gosh I wish I saw this last night! This would be PERFECT! I need more steak so I can make this! I always prefer corn tortillas, and this filling sounds delicious! 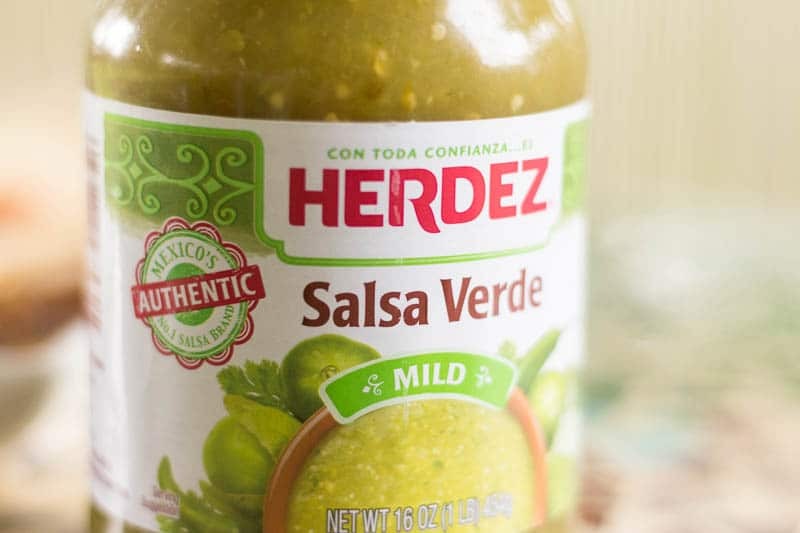 Love Herdez salsas, too. These quesadillas look so good! I make some kind of tacos or burritos for dinner once a week, but now I’m going to have to make these! We love quesadillas in our house. I usually make chicken ones though. I need to get some more salsa, we ran out last week. I love quesadillas and steak ones are definitely my favorite. I can’t wait to try your recipe. It sounds absolutely delicious. That looks delicious! I love quesadillas and usually have chicken, but next time this steak one is for me! What a yummy quesadilla recipe to try out. I love it. I am totally going to try this for sure! I’d love these quesadillas, yum! I can’t believe we haven’t made quesadillas in such a long time. I need to remedy that. Sounds really good. I have definitely got to try this recipe out. My favorite kind of food. 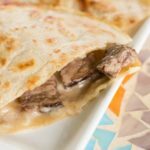 Steak quesadillas are a favorite treat of mine! 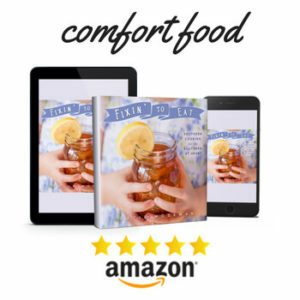 I’m definitely going to try out your recipe – it’s making my stomach growl! I love quesadillas and having steak in them makes them even more tasty. I am going to have to pick up some ingredients at the grocery tomorrow so I can make these. Yum! Those look so good. And this would be such a great recipe to make for this long weekend. I love a good salsa verde, we just started making our own but it is a lot of work. I think I need to pick some of this up. Oh wow those look amazing. I use flour tortillas in a lot of things but I don’t think I’ve ever tried corn tortillas. I love steak and these look amazing. I usually do chicken quesadillas but I will definitely be making these next instead.